In case you’ve made a bet that Jalopnik has no readers in Kurdistan, get ready to lose, pal, because today a reader from Kurdistan named San emailed me. I believe he actually exists. 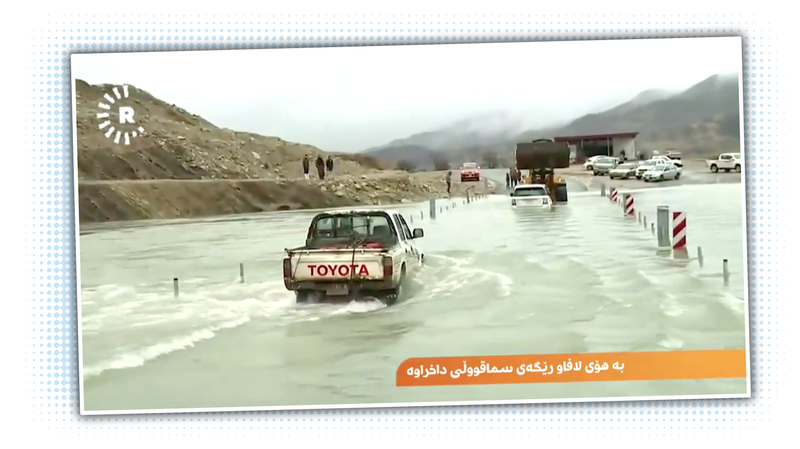 I think this because he sent me a link to this tweeted video clip from the news channel Rudaw, which was showing a report about heavy rains flooding roads that became an unplanned Toyota commercial, as well as a pretty big dunk on Range Rover. San was nice enough to give me the gist of what’s happening: the road was flooded by the rains, and the anchor is talking about how the Range Rover is stuck, and is in the process of being extracted by the digger truck there. When that old Toyota Hilux shows up, the anchor comments that he doesn’t think the driver should be attempting to cross, and speculates that the Hilux will get stuck like the Range Rover. The Hilux, though, doesn’t hear any of this and just trundles through the water like it’s no big deal. The end result is a bit of video that’s probably a better Toyota commercial than what they usually pay their ad agencies to do, and is also an effective way to get Range Rover drivers to give you a dirty look if you show this to them. Real luxury is not getting stuck in water. What the Hell Is Going on With This Stumpy Range Rover Prototype? 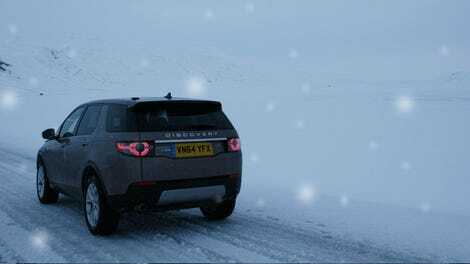 2015 Land Rover Discovery Sport: Do They Have Soccer Practice On Hoth?